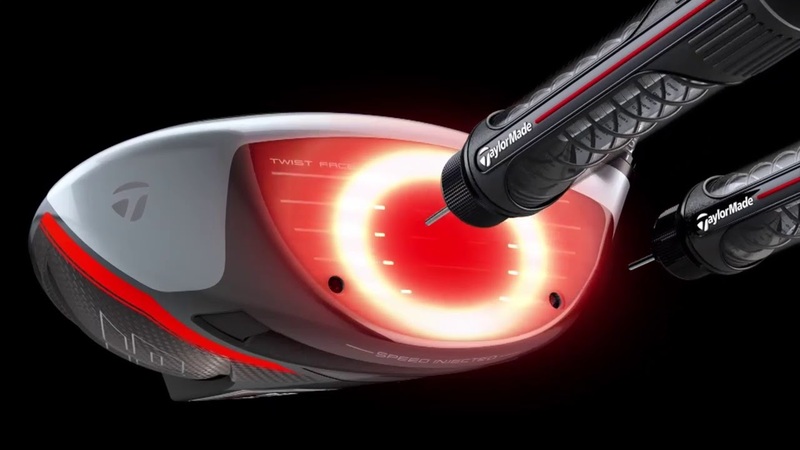 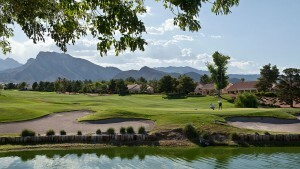 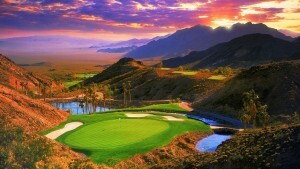 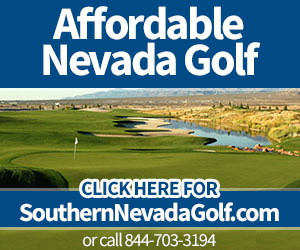 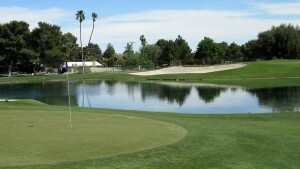 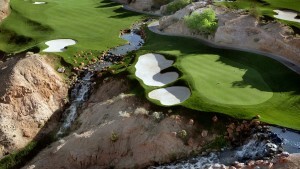 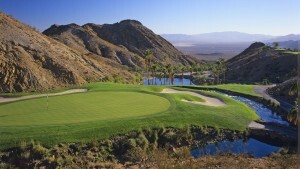 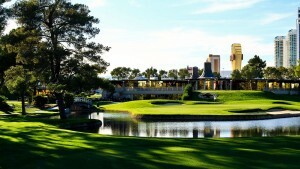 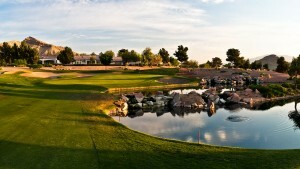 Las Vegas golf tee times and Las Vegas golf deals are the specialties of this website. 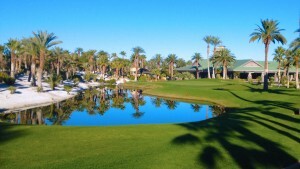 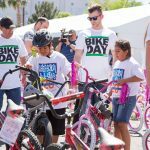 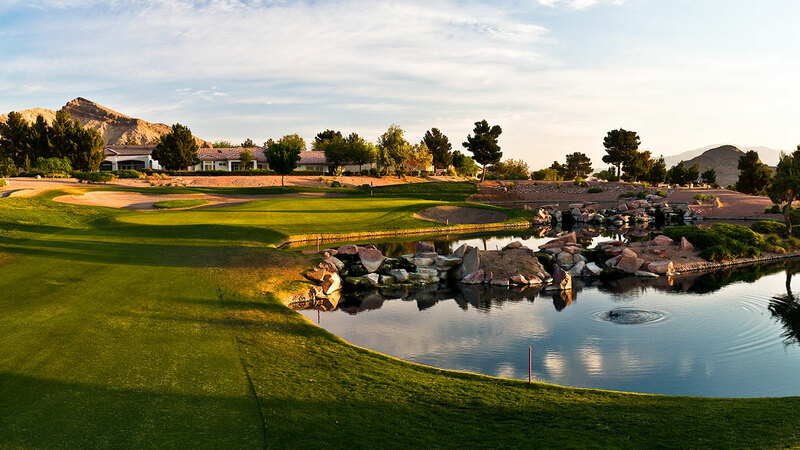 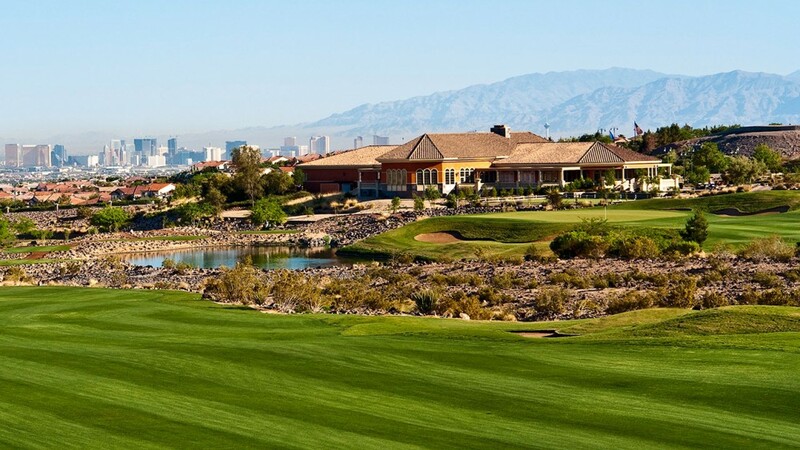 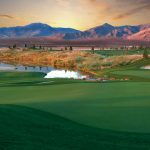 We offer direct links to the official websites of Las Vegas golf courses where you can find information about tee times, Las Vegas golf packages and vacations, and all of the up-to-date Las Vegas golf news. 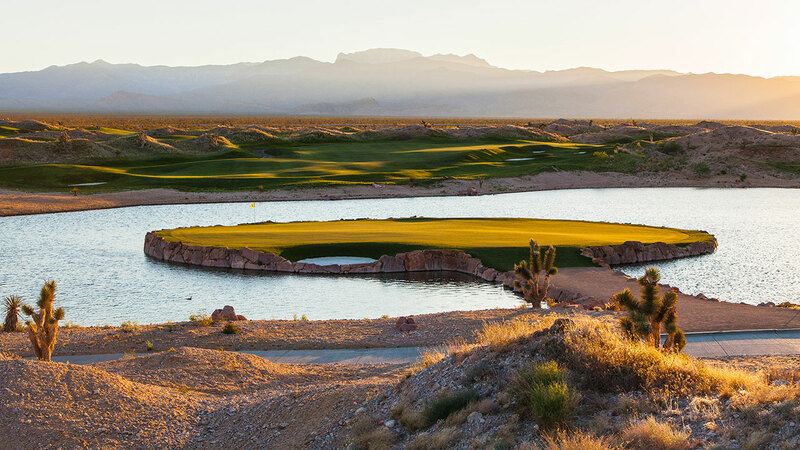 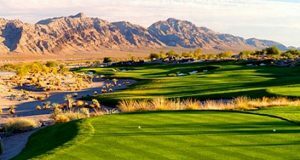 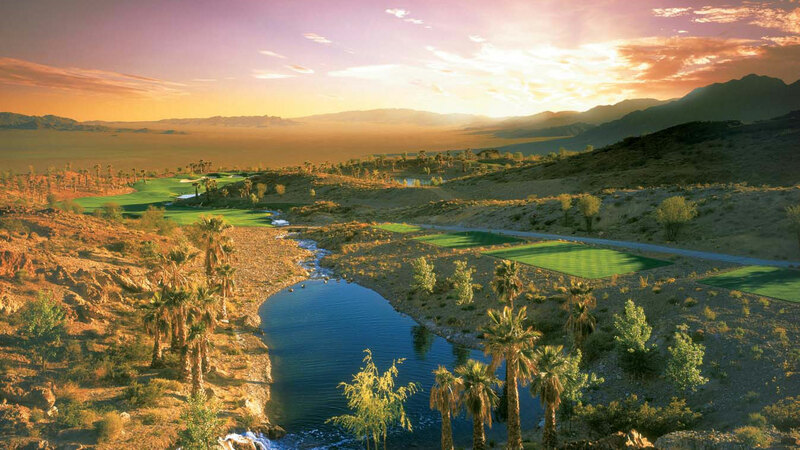 There is a large quantity of Las Vegas golf courses here in the Ultimate Golf City, and we offer the expert advice and insider information about where to play, where the best Las Vegas specials and discounts can be found, and more. 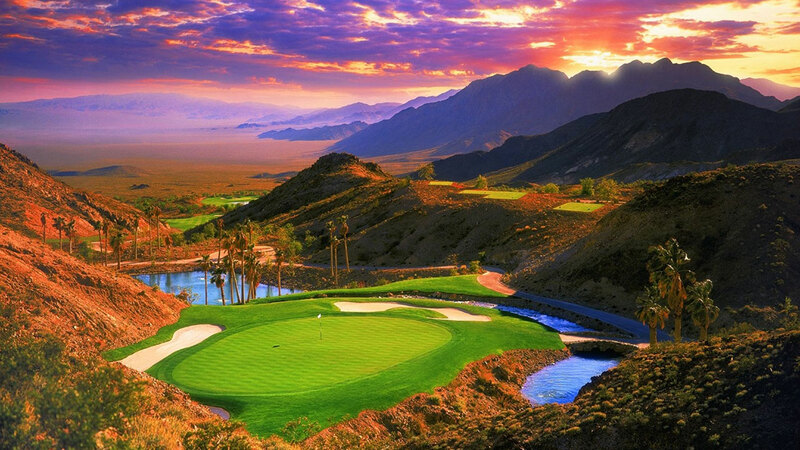 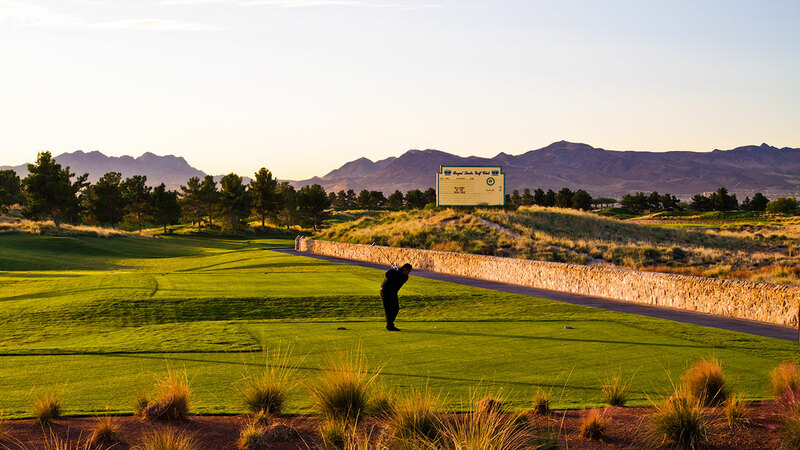 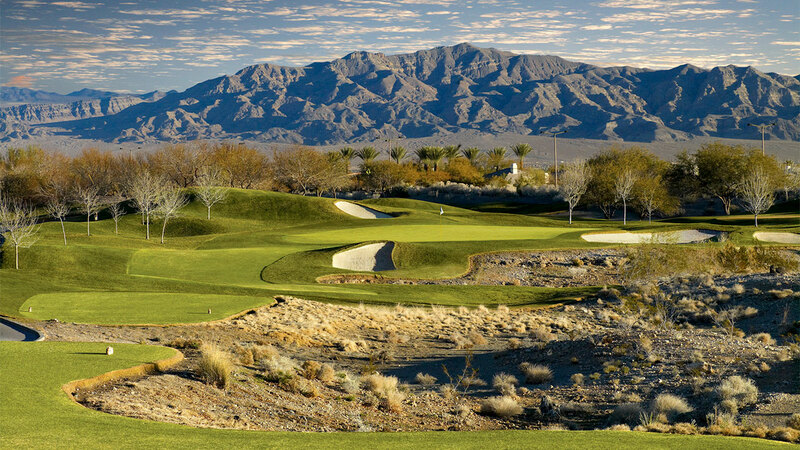 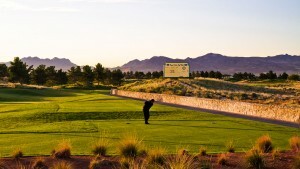 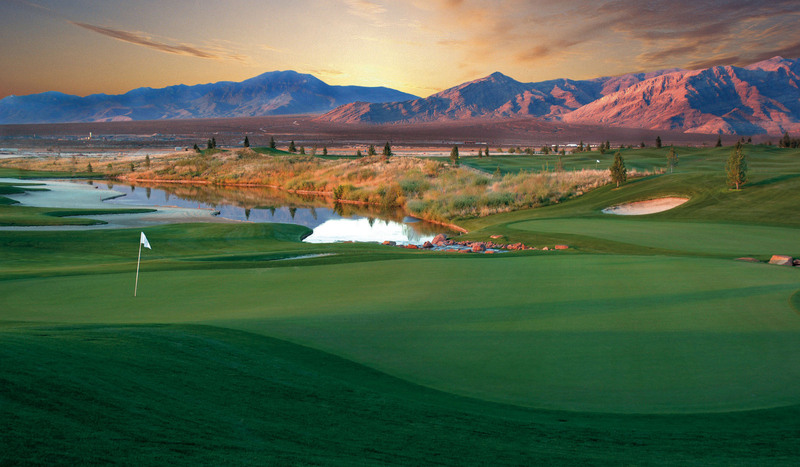 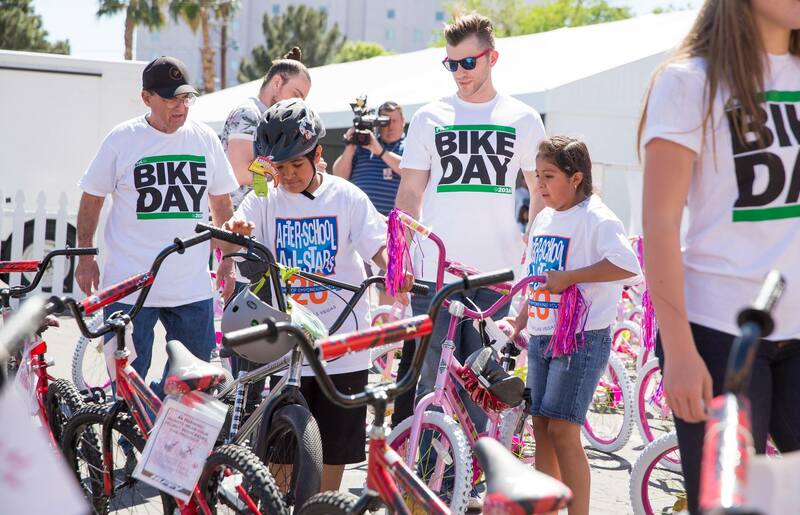 Las Vegas is the ultimate golf city and offers unmatched action both on and off the courses. 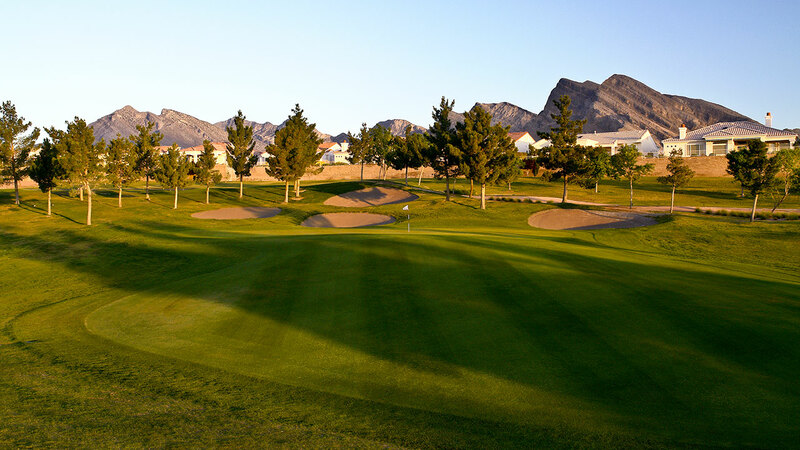 The top names in golf have designed layouts here including Jack Nicklaus, Pete Dye, Tom Fazio, Rees Jones and many more. 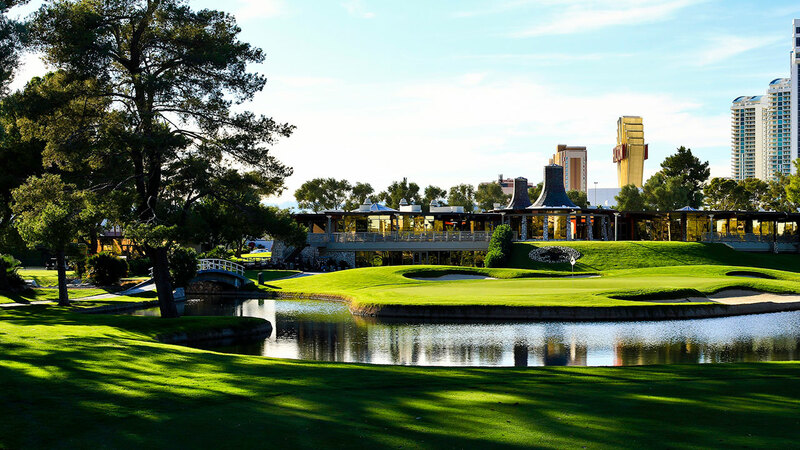 And the Las Vegas Strip offers some of the best entertainment and resorts in the world plus world-class restaurants, shopping and more. 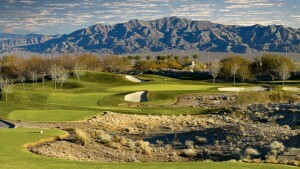 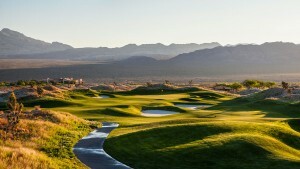 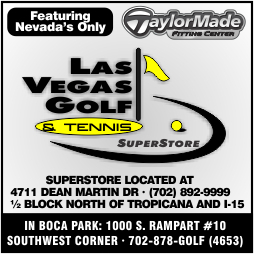 Please look through this Las Vegas golf website and book directly with our Las Vegas golf course partners. 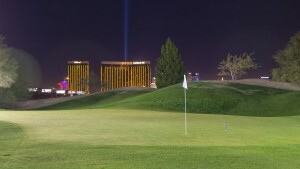 It’s time to play golf in Las Vegas. Now. 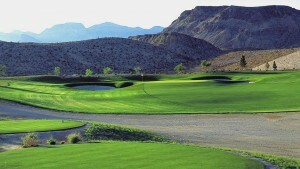 Golf courses in Las Vegas are some of the best in the country. 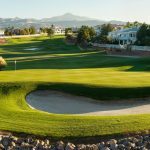 Get direct access to the official website of these courses for tee times, golf deals, packages and more.